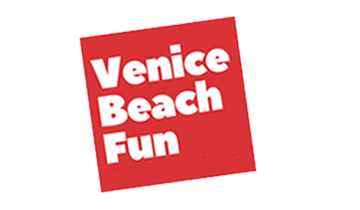 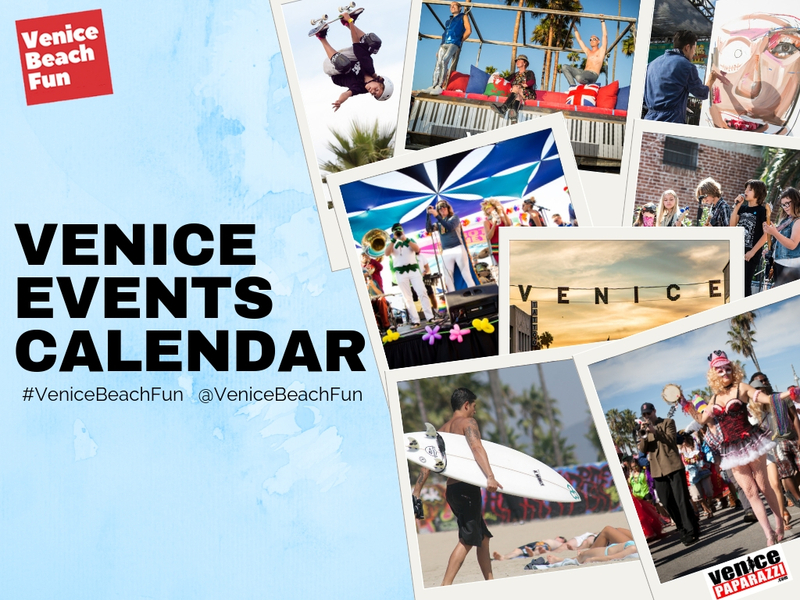 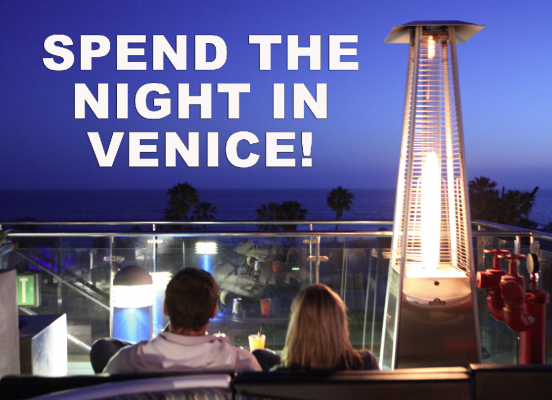 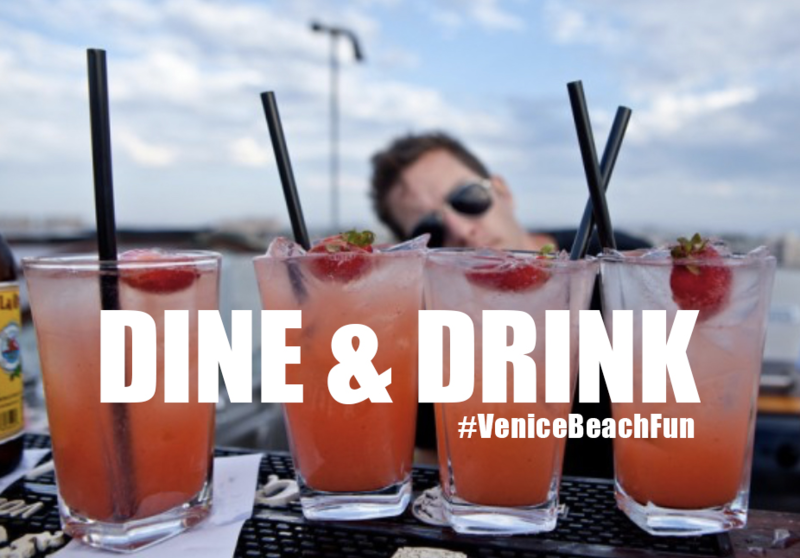 There are always a lot of things going on Venice, and even more so during the holiday season! 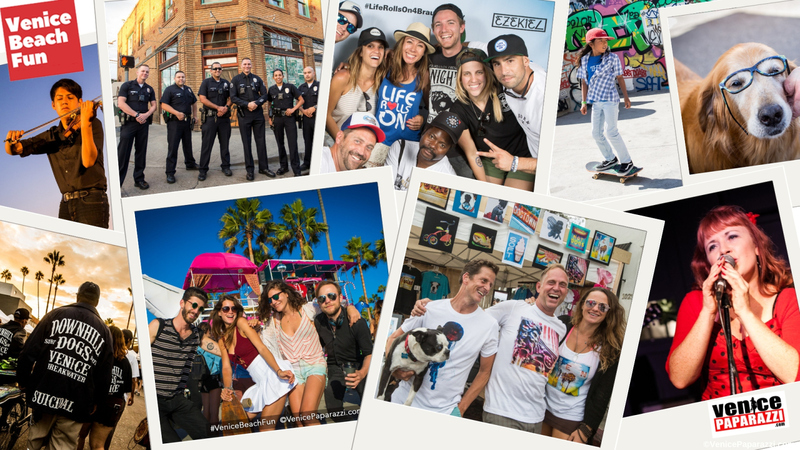 So, we have put together the most complete event listing around so you can maximize your fun! 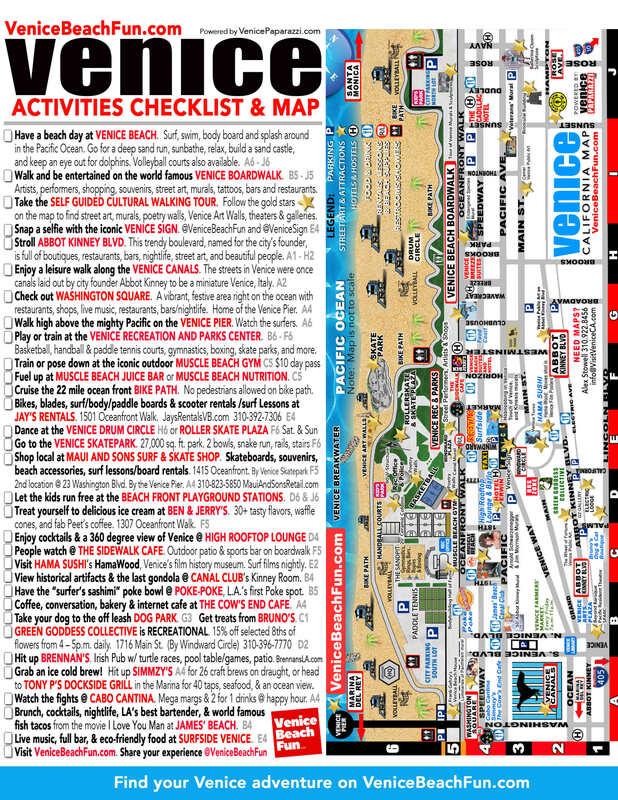 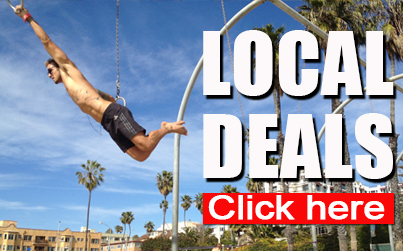 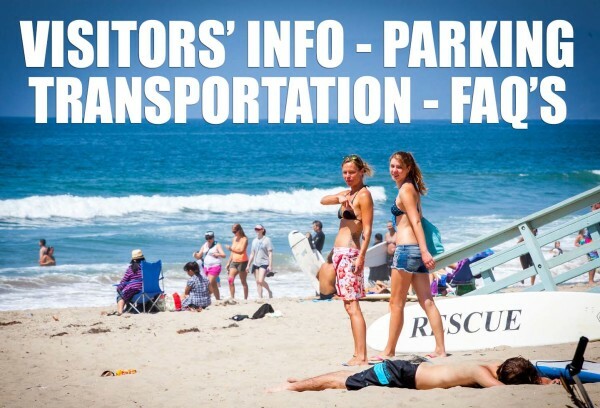 Lists powered by Visit Venice California and Venice Paparazzi.